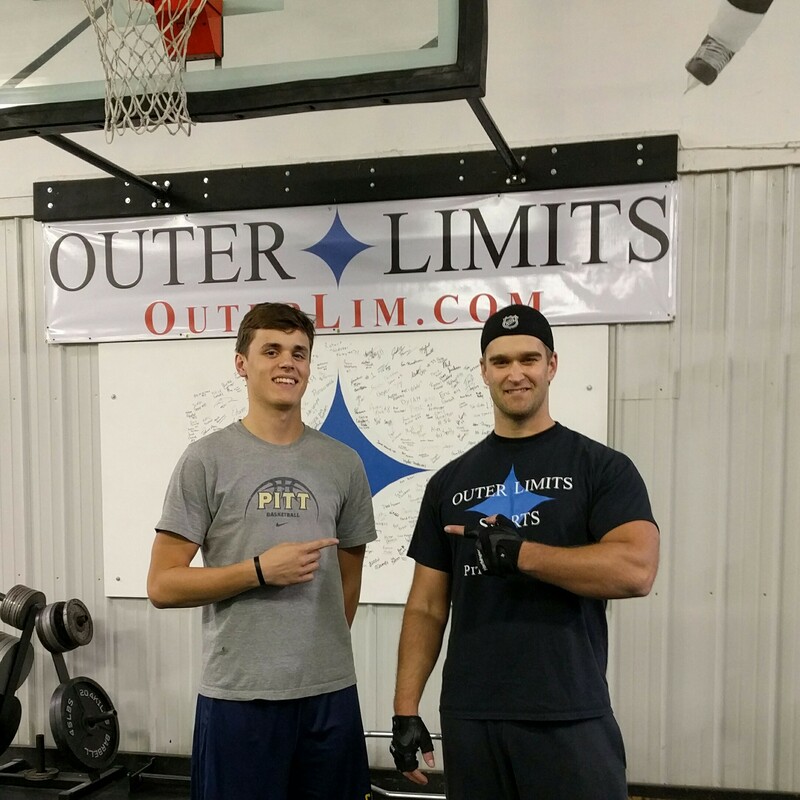 Individual attention makes all the difference..
"Bill and his staff at Outer Limits have really impressed me with their approach in the training of my son Robby. 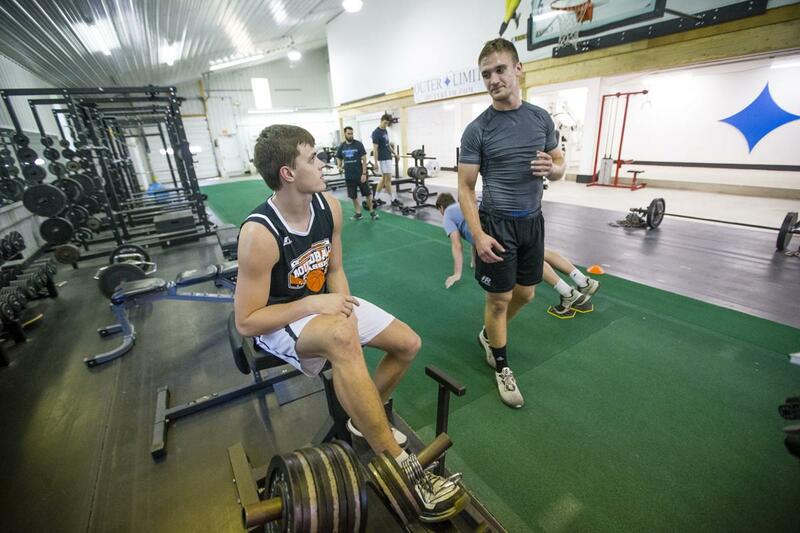 They have helped him increase his strength, speed, and explosiveness over the four months he has trained there. 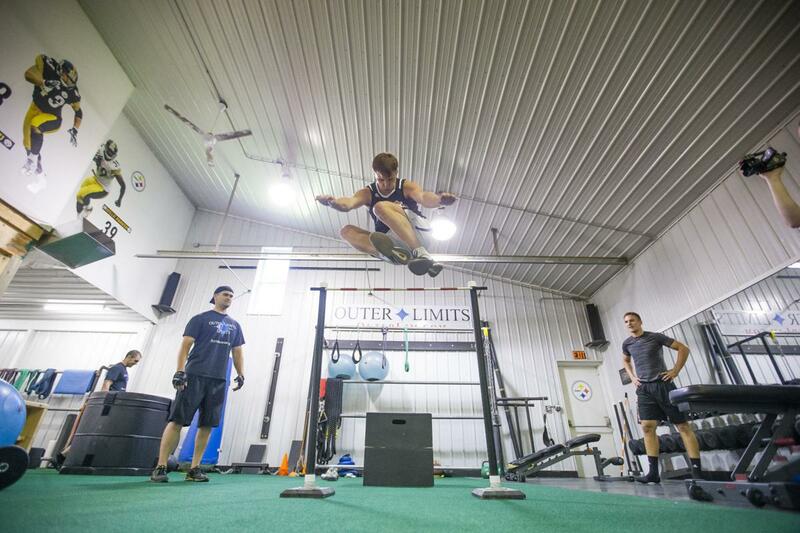 There is a science behind what they do at Outer Limits, but each athlete is also treated with individual attention and that makes all the difference."